I was writing a story that takes place in 1886-87 time frame and the hero gets burned. What would be used? I had to go searching. Surprise! Vaseline. Today we have much better treatments for burns. But wait - does this simple gooey stuff still has a place in our medicine chest? Well according to the manufacturer, it most certainly does! Robert Cheesebrough, an Englishman and a chemist, came to a small oil town in Pennsylvania in 1859 looking for another way to make lamp oil. He was curious about this petroleum and what sorts of things could be derived from it. One of the first things he noticed was that men who were drilling kept smearing their hands with a gooey oil byproduct. It helped hands heal quickly, softened them, and took care of any chapping or burns. The men swore by it. Robert decided that was worth a closer look. So he began to experiment. times until he had created the purest product. 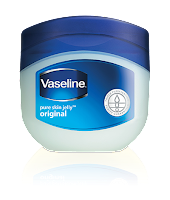 He proclaimed it a "Wonder Jelly", but decided that for marketing purposes Vaseline was a better name. It was a combination of German and Greek for water and oil, and figured that sounded more important to the medical community than Wonder Jelly. 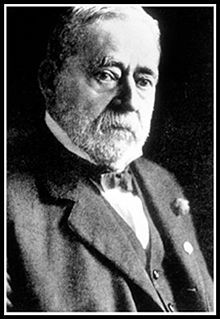 In 1870, he opened a manufacturing plant in Brooklyn, New York. Then he took to the streets and towns of New York hawking his product throughout the state. At times, he would put a match to own his skin to show how Vaseline would heal the burn. Vaseline caught on and it still survives today. 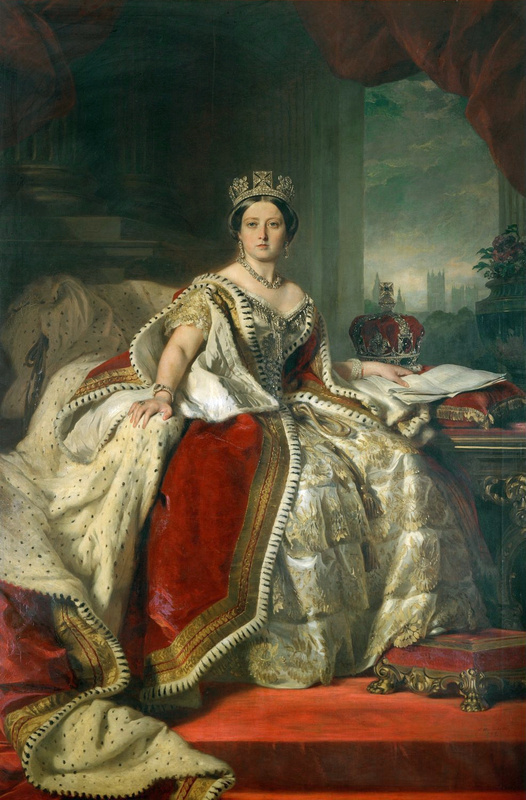 Queen Victoria was such a fan of Vaseline for her dry skin, she knighted Robert Cheesebrough. 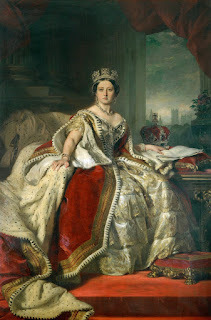 With the style of the gowns in those days, no one especially a queen would want rough elbows or scaly skin. Today it's best known for its skin softening properties and keeping skin healthy. It's no longer used for burns as we've developed better products. But in the late 1800's it was thing to use for medicinal purposes as well as keeping skin soft, smooth and soothed. When you pull out that tube of Vaseline for your chapped lips or you put some on your skin after a shower, remember that there are more 150 years of research behind the simple byproduct of the oil industry. And during those years, Vaseline has remained the same pure product. I found this especially interesting. I've always had a jar in the medicine cabinet. I had no idea it was that old. Oh, the rabbit holes we fall into while researching. This unexpected journey left me with a new appreciation for that little jar of goop. I had no idea, either. This is fascinating. 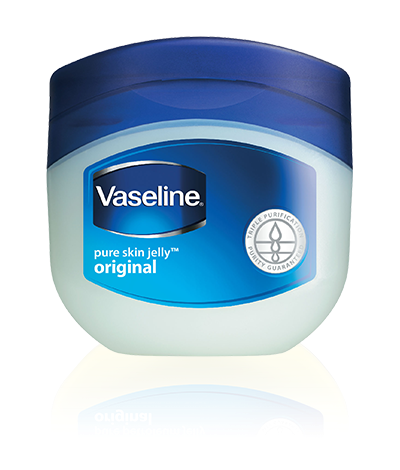 I can't remember a time in my life when there wasn't a jar of Vaseline at hand. We used it for all sorts of things, including burn relief. Thank you for posting this.